The Rebel Sweetheart. : Hair Extensions Are Versatile. Adults and kids both like to add some fun highlight extensions for special occasions and holidays. An example is using pink to show support for breast cancer awareness month, and an array of colors and extensions that can be worn for other events that occur during the year. This is a way to add style, color, and a remarkably natural feel and give you a hairdo that you have desired for some time but couldn't achieve with just your own hair. To create a perfect match, you can choose from high quality 100 percent human hair from Europe, Asia, India and more. There are also micro ring, i-tip and fusion hair extensions. For something extraordinary, there are Fantasy Highlight Extensions! You can make a statement even with just a few strategically placed strands. Clip-in feather hair, whether real or synthetic fiber, can add an unusual flair. 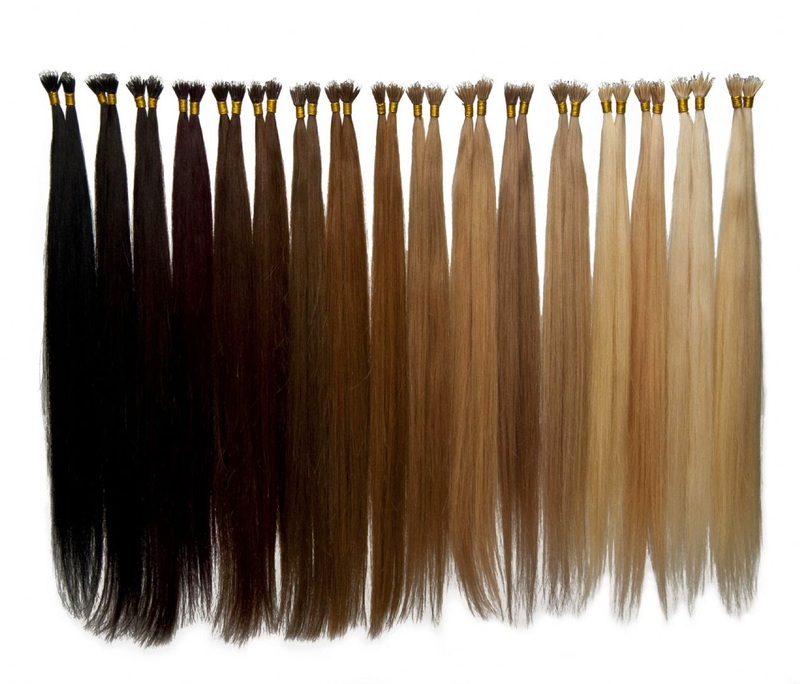 Fantasy Color Hair Extensions are also a terrific way for salons to get started in the hair extension business. All the equipment needed can be provided and include a hair extension iron, micro rings and pliers, shields, remover solution, and an assortment of fun colors. When considering these exciting additions to your 'crowning glory', pick yours today from the vast selection offered by Vision Hair Extensions and 'feel like a million dollars' as you change your hairstyle to something unique. You have the convenience of ordering online and can preview the hundreds of offerings and ask any questions by contacting our friendly and helpful staff.